In today's interconnected world, a global perspective is critical. At The Northwest School, we build global learning into everyday school life, and then we provide the chance for students to live that learning in the world. 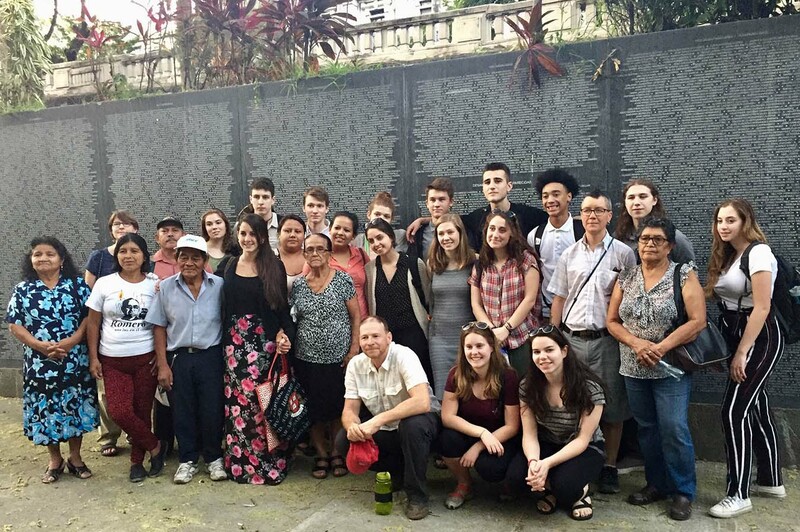 During the 10th-12th grades, a group of students are sent abroad for two-week trips and extended study in places all over the world, such as El Salvador, France, Spain, Ethiopia, and Cuba. Read the dispatches from students on previous international trips here. The trip to El Salvador is a powerful example of how we work to graduate students with historical and global perspective. Our students prepare for the two-week trip by studying the country's twelve-year civil war and 1992 Peace Accords. In El Salvador, students stay with host families, meet and talk with former refugees of the war, visit historical and cultural sites, and on Election Day, join other international election observers to monitor polling stations and help ensure voting is fraud free. Our trip to France is centered on a language immersion and cultural experience through a homestay with our partner school Lycée Emmanuel Mounier, in Angers. Northwest students work with their french counterparts on the Urban Poetry Project, spearheaded by French and Humanities teacher Francoise Canter. 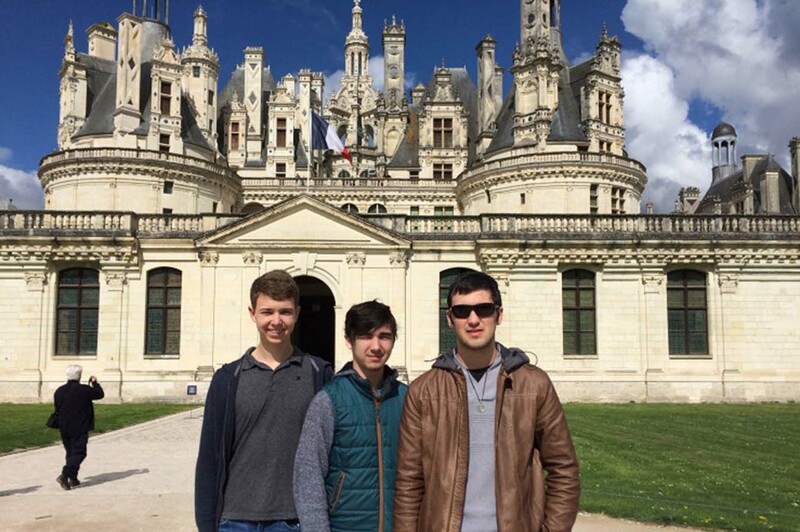 Students spend time seeing the historical sights of the Loire-Anjou Valley, which was the dividing line for occupied France during World War II. The trip concludes with a four-day visit to Paris, in which students see such classic sights such as the Louvre, Arc de Triomphe, and the Eiffel Tower. Semana Santa, also known as Holy Week, provides the backdrop for our trip to Seville, Spain. Students participate in the festivities that coincide with the week of celebrations. 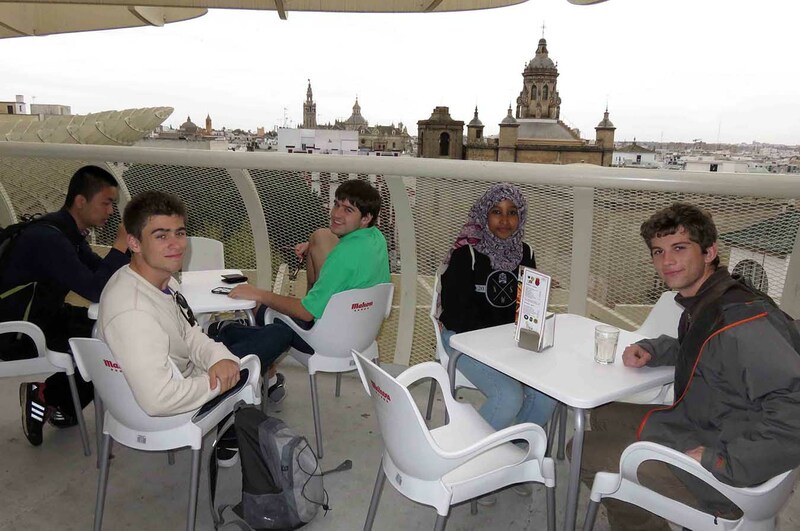 Students spend their time on this trip in homestays with families from our partner school Centro Docente Maria, and also take full day trips to neighboring historical cities such as Cordoba and Cadiz. The China/Taiwan trip serves as an introduction to two of our partner schools: Dajing High School in Shanghai, China, and The Affiliated High School of National ChengChi University in Taipei, Taiwan. 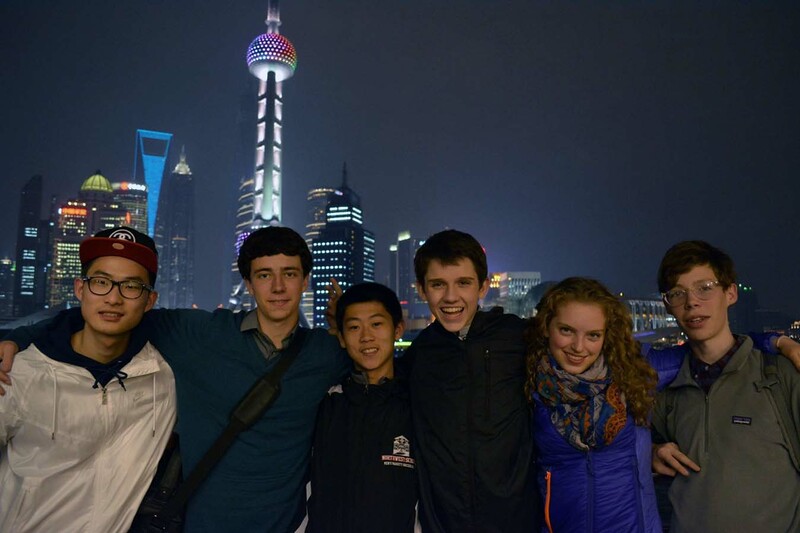 Students on the trip sponsor a forum for their hosts, which serve as an introduction to their hosts and a chance to teach the Chinese and Taiwanese students about American cultural differences. During the trip, students travel to the countryside to see the juxtaposition in the ways of life between urban and rural living in China. Activities include opportunities such as hiking up mountains to pick tea leaves and returning to create their own tea. We strive to create empathy and connnection for our students by interacting and living in the different cultures. This experience brings the world closer.